Enter Content Here: Will I see you in Gent? 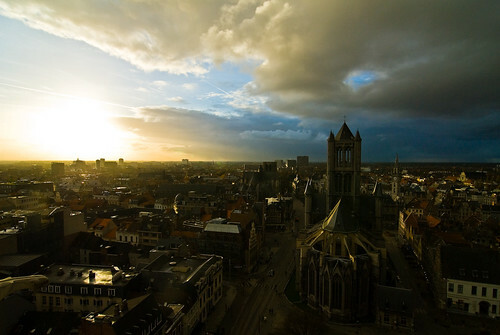 Sint-Niklaaskerk, originally uploaded by stevenn. I am extending my trip to Europe with a stop-over in Gent for a fireside conversation about open source web content management hosted by Outerthought. Save the date: May 8th, 2008. The format is going to be informal, conversational, and (luckily for me) in English. I will go over the key findings of my report Open Source Web Content Management in Java and there will be plenty of time for questions and discussion about all sorts of content management topics. The event is free but space is limited so you need to request an invitation. I am really looking forward to visiting Gent and meeting the content management community there. Hopefully I will see you.